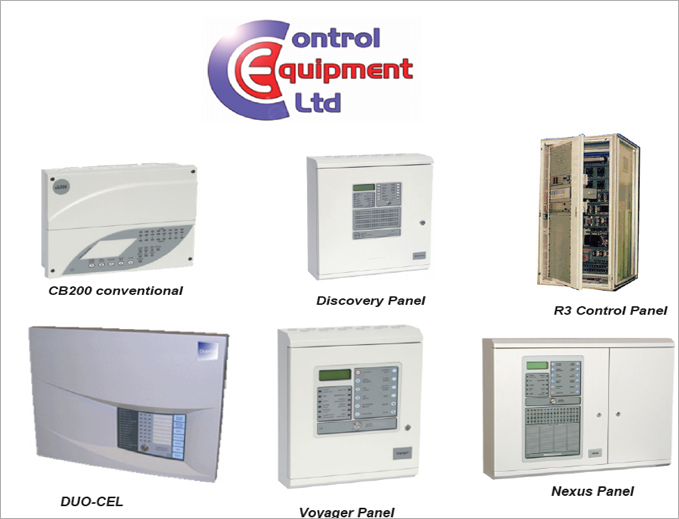 • Control Equipment Ltd.- CEL. is one of the UK's Leading Fire control Panel manufacturers, providing Analogue addressable Apollo protocol and a wide range of open protocol, conventional fire alarm and extinguishing control panels throughout the world. • CEL also provide custom engineering of purpose-designed R3 rack systems for specialist and special hazard land based and off-shore applications.